Cullen Plumbing is a fifth generation, family owned and operated company located in Morristown, New Jersey. 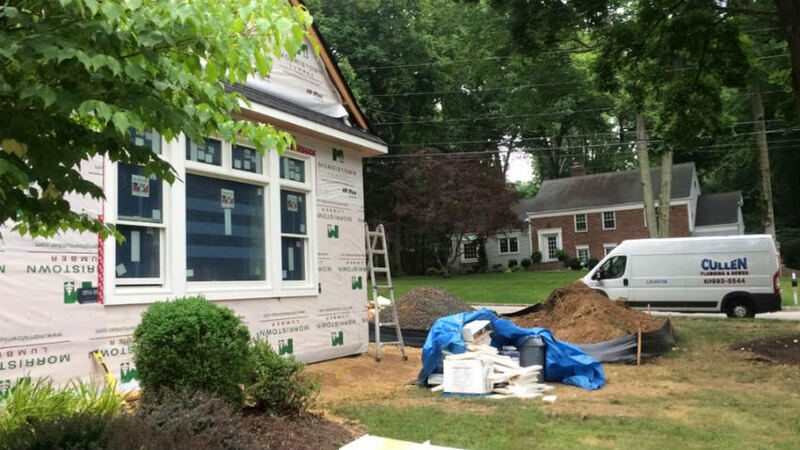 We provide full residential service all over Morris County and commercial service to clients all over North Jersey. A family tradition, dating back to 1918, we take pride in what we do and stand behind the quality of our work. Over the decades, we have built great relationships with our customers. Our Mission is simple, to provide superb service on jobs of all sizes at a reasonable price. Every day we strive to be the best in customer service and keeping you happy. We will always show up with a smile on our face. We have a very friendly and well trained staff here to satisfy all your plumbing needs. We are continuously taking new certification courses and refresher classes to keep up on using the latest technology in the plumbing industry. We provide all types of plumbing and heating services. We also specialize in sewer and drain cleaning, as well as underground pipe locating. 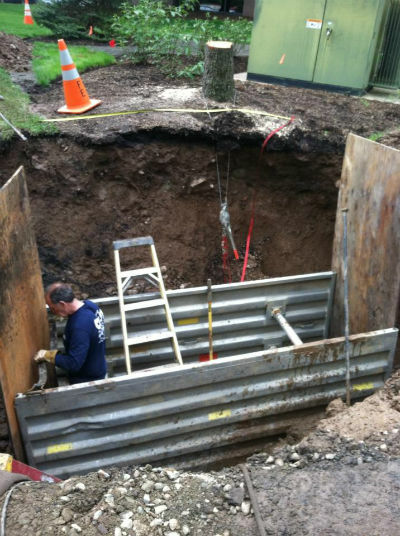 We provide excavation services for complete underground pipe installs, as well as other digging and backfilling needs. We provide same-day or next-day scheduling. Call us today for your free estimate!